There are a lot heavy duty bags and cases in the market, their sizes are big and heavy in weight which are not convenient and inflexible. 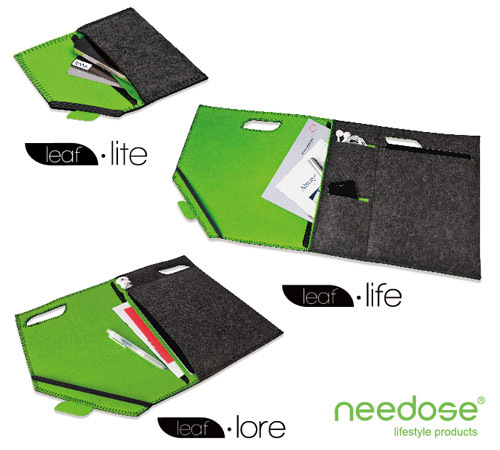 But our series "Leaf For" is focusing on casual use and light in weight. 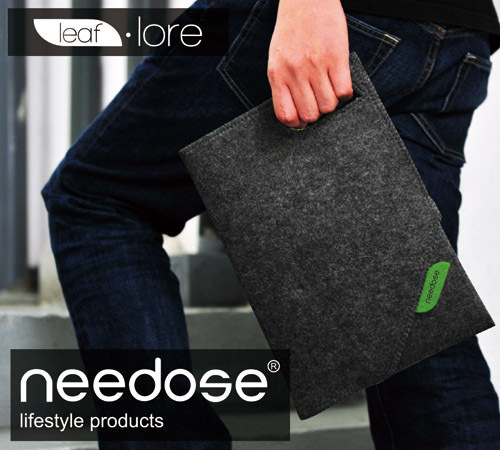 User can carry their tablets with some personal stuff by using "Leaf For" tote. 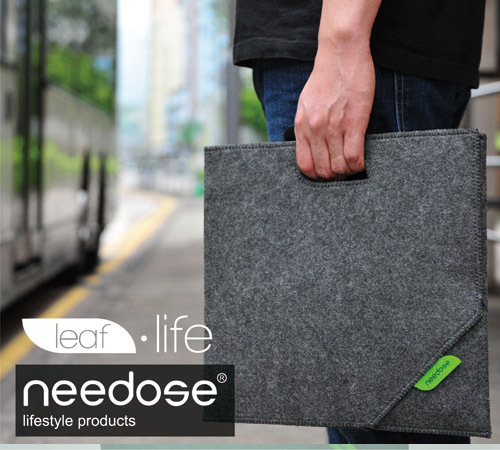 For example, designers can go to cafe to enjoy their coffee and surfing internet with their tablets by carrying Leaf For tote; Students can attend their lecture classes by carring their Leaf For tote; or the office ladies can carry the Leaf For tote to attend the meeting. 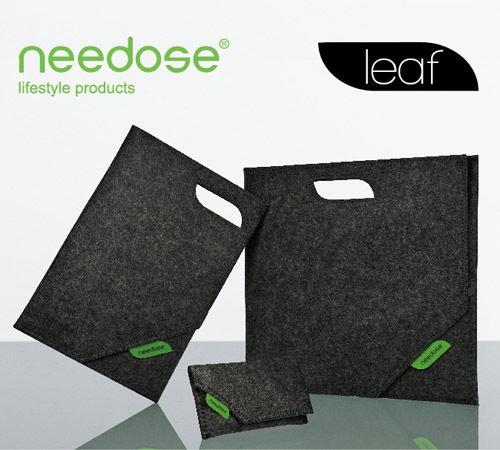 Leaf is the symbol of simplicity,light and comfortable, with the trendy design, users can give the feeling of stylish, young and simplicity. 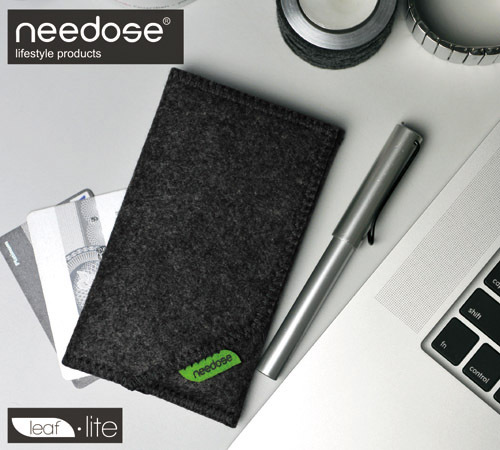 And their sizes are suitable for most of the tablets and mobile phones.